This blog is the 2nd part of my series of 3 articles focusing on retail pricing. The first looked at price, promotions and positioning. 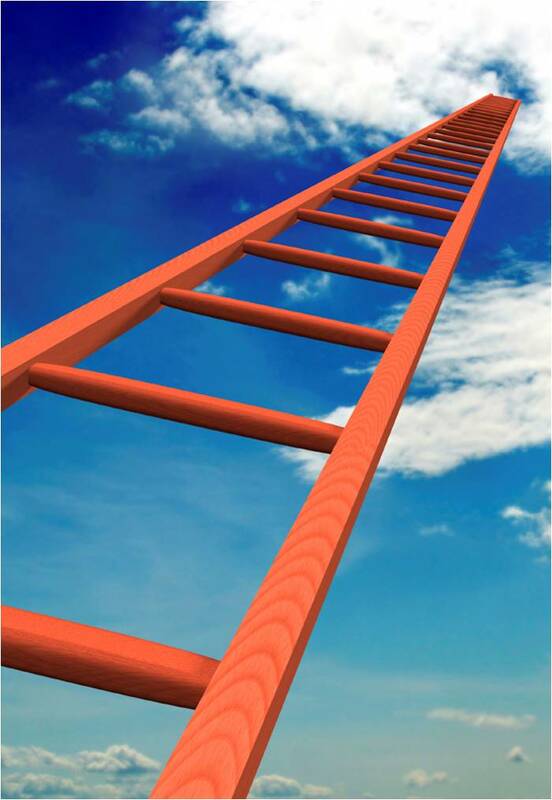 This feature will focus on the importance of having a price ladder within your assortment. The final blog in the series will look at price elasticity, both at the item level and across the assortment. What is a price ladder? Retailers who understand their positioning should have prices that offer the target customers choice within their budget for products that meet their mission. Often this kind of product strategy is referred to as good, better, best; the value-adding attributes of each item become more compelling as the price increases, thus you take your ideal customer up the rungs of the price ladder. The customer probably thought that the entry price point item, the “good” item was OK – they’d have been happy with that. But then they see the “better” item and think “ooh – that’s worth an extra £x”! They are now climbing the ladder. If you then you show them the “best” item they’ll be delighted – and certainly keen to climb to the next rung. Of course it doesn’t continue indefinitely – the customer may step up to a rung where the price point is simply too high, if so they drop back to the rung of the ladder they can afford, or which they perceive to meet their value expectations for the item. What is the benefit of the price ladder? If your retail business typically realises an average 60% gross margin then of course the higher up the ladder the customer goes, the more they spend, increasing both cash delivered margin and average transaction value (ATV). What major retailers demonstrate effective use of the price ladder? Now you are aware of it you will observe this across a very wide range of retailers. One great example is IKEA. If you’ve ever been to an IKEA store you may well be familiar with their “market place” – the carry out items merchandised after the room sets. 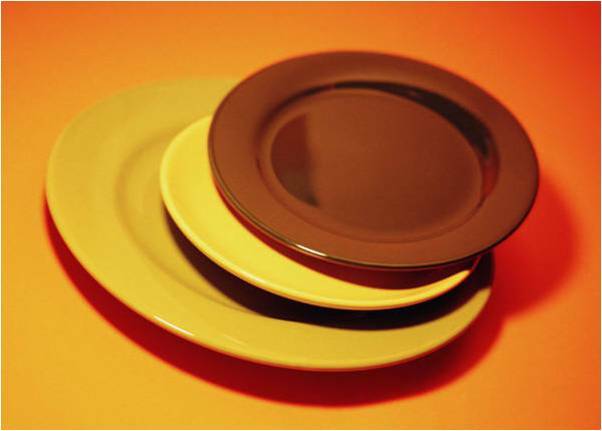 Taking a simple example such as crockery, if you were to visit the fixture you would first see the basic plates. These are fine, and offer exceptional value for money. They serve a purpose and if you want the cheapest option you can’t go far wrong. However, merchandised immediately adjacent to the basic range, just along the fixture, and usually to the right, is a slightly better proposition. A higher price, but either the product quality appears to be better, or the finish, size etc. Of course moving along the fixture again the next item is better still, with an increased price to match. Before you know it you’re buying an item at more than twice the entry price point!!! Does that sound familiar? What is the price range (minimum to maximum) that my ideal customer would expect to pay for this kind of item? To find out how well it can work for your business will require some level of trial and error. A good price ladder that is well merchandised will enable customers to up-sell themselves with no intervention from sales staff – what retailer could ask for more?! This entry was posted in Increasing Sales, Pricing and Promotions, Retail Strategy and tagged assortment, merchandising, price, price elasticity, price ladder. Bookmark the permalink.